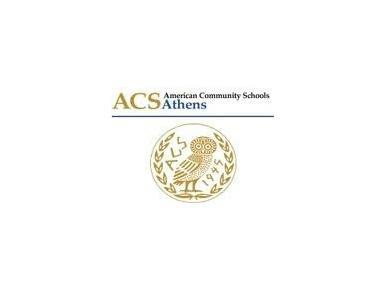 ACS Athens is a student-centered international school, embracing American educational philosophy, principles and values. Through excellence in teaching and diverse educational experiences, ACS Athens challenges all students to realize their unique potential: academically, intellectually, socially and ethically to thrive as responsible global citizens. student learning is a shared responsibility of the student, the school and the family. students learn and develop best in an environment of cooperation, belonging and trust. diversity takes many forms and that respect for and acceptance of diversity is a source of richness in our community. possessing a strong sense of civic responsibility and an ethic of service is fundamental to effective global citizenship. education exists to promote intellectual, emotional and physical wholeness and ethical decision-making. our community exists to provide opportunities for all of our students to reach their full potential.